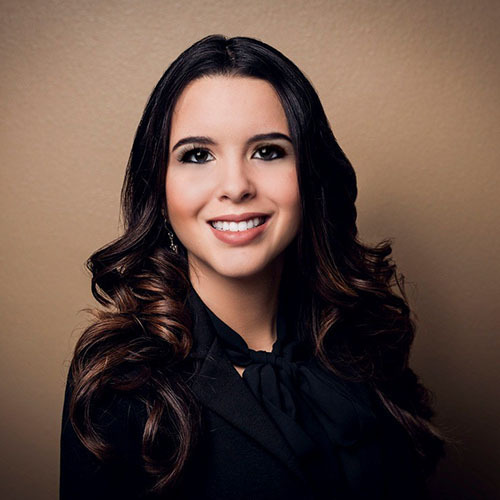 The team behind Sandy Morris Financial & Estate Planning Services, LLC is made up of qualified financial professionals who are passionate about helping individuals and families achieve their ideal retirements. 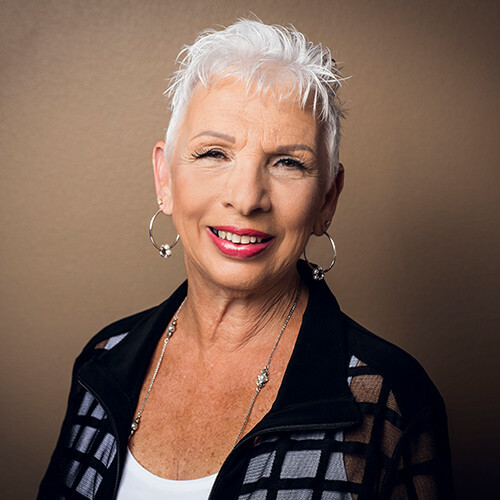 Sandy is focused on helping clients work toward their retirement dreams through a well-thought-out strategy for retirement income. 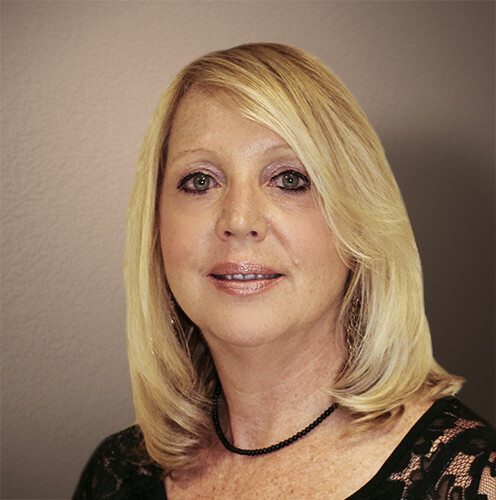 Sandy holds life, health and variable annuities licenses in Kentucky and Florida. She has passed the Series 65 securities exam and is an Investment Adviser Representative. 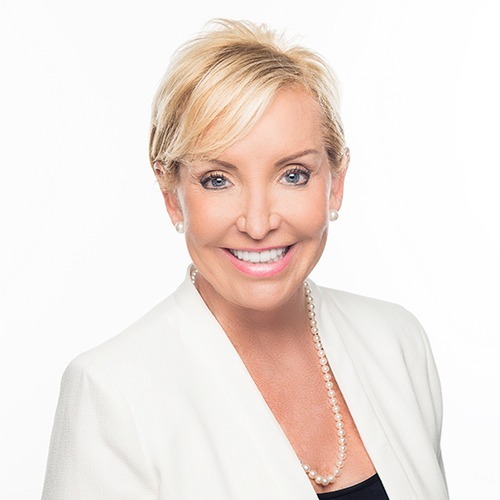 Sandy is the host of the TV show “Retirement Talk With Sandy Morris” on NBC Channel 8 News , CBS 10 News, and ABC Channel 28. She has also been featured in Forbes and on WDUV, WDAE and WFLA 970. Sandy and her husband, Joe, reside in Indian Shores, Florida. In her free time, she enjoys cooking, playing the piano and fly fishing. She has one son, Clinton, and two grandchildren, Bristol and Hunter. Matt was born and raised in Florida. From 1992 to 1996 he served our country in the United States Air Force. He has worked with and has personally known Sandy Morris for the past 13 years. Matt has been in Financial Services since 2002 and currently holds a Series 6, 63 and the 2-15 life, health and variable annuity license. Over the years, he has been awarded several industry honors. While Matt is knowledgeable and helpful in guiding people through many stages of life, he is very proficient in retirement planning and retirement income planning. He enjoys any activities with his boys, family time, boating, diving, golf, paddle boarding, kayaking and hanging out enjoying Florida with his wife, Tiffany, and Chocolate Lab Maverick. A native of Dublin, Ohio, Scott moved to Florida in January 1998 after completing his bachelor’s degree at Bowling Green State University. It was at this time he began his financial planning career as an apprentice and associate advisor at Estate & Retirement Planning Inc., based in Clearwater, Florida. In January 1999, Scott opened Greene Financial Group with a focus on providing pre-retirees and retirees with insurance, investment, tax, estate, Social Security and retirement income strategies. 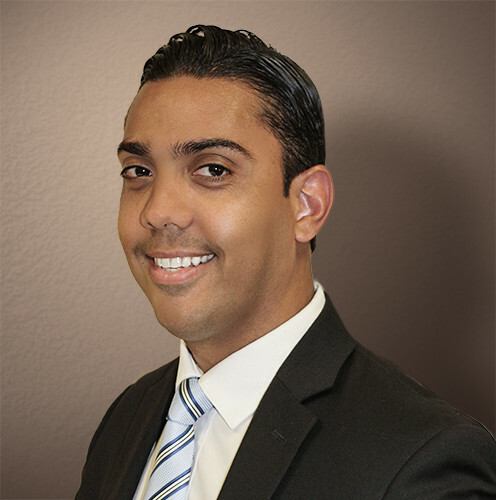 Scott is licensed to offer both investment and insurance financial products in the state of Florida, as well as across the country. 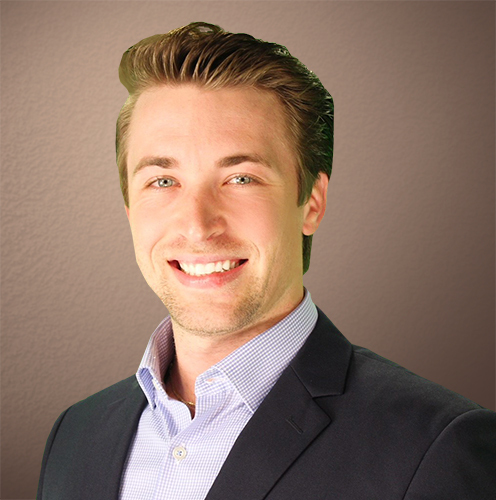 Scott continually pursues further educational opportunities that can add to the value he provides his clients. Scott is also active in his community. In 2016, Scott joined Sandy Morris Financial & Estate Planning Services, LLC where he could continue to assist clients as they enter their retirement years. In his free time, Scott enjoys exercising, golfing, boating, scuba diving and traveling. His No. 1 passion is being the best father he can be to his children: daughters Taylor and Adelynne and son Carson. Steve has worked with, and has personally known, Sandy Morris for the past 10 years. He has a bachelor of arts degree from the University of South Carolina and has over 12 years of experience in the Financial and Insurance industry. Steve currently holds a Series 65, 7 and life, health and annuity licenses and has been doing personal production for the last 7 years and has extensive insight in the areas of financial planning and product knowledge. He is also very proficient in the areas of financial regulation, compliance issues and suitability, having worked in that area for a number of years as well. Steve’s hobbies include basketball, golf, riding his bike and hanging out with his two dogs. Linda was born in Lynn, Massachusetts, where she resided with her husband and son. She worked for Boston University School of Medicine, Dept. of Biochemistry, as Administrator officer for 15 years before moving to the Tampa Bay area. She started a new career in Banking and worked with Wells Fargo Home Mortgage for 15 years. She has a beautiful granddaughter and an adorable 4-year-old Yorkie. Linda is our Office Manager/HR. Michelle Urena is a California native, raised in Santo Domingo, Dominican Republic. She moved to Florida in 2014 with her husband and daughter. 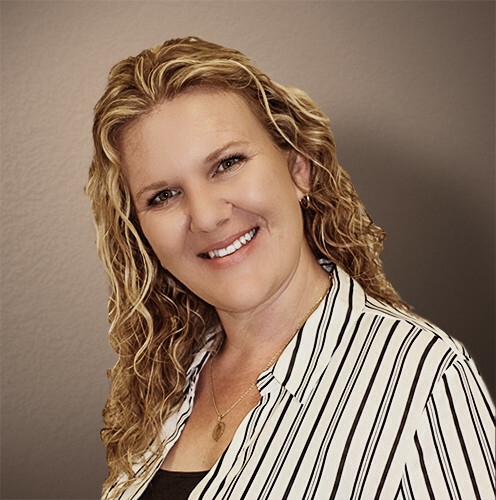 Michelle joined Sandy Morris Financial as the Business Project Manager. Reporting directly to Sandy, she is responsible for the successful initiation, planning, design, execution, monitoring, controlling and closure of all company projects and initiatives. 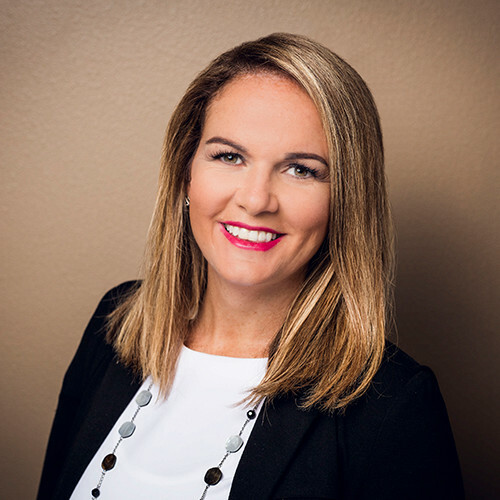 Michelle has many years of experience partnering with CEOs to manage and streamline processes in companies. She is passionate about the Financial Industry, Project Management and the optimization of company processes to scale businesses and reach goals. She holds a bachelor’s degree, Applied Project Management Certification, and a Music degree, specializing in the piano instrument. On her free time, Michelle likes spending time with her family, taking her dogs to the park, baking, and continuous learning. Nina was born in Portland, Maine, and moved to Massachusetts when she was 24 where she met her husband, Michael. They have one daughter, Laurie, who resides in Massachusetts. 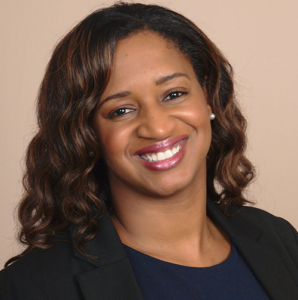 Nina has worked most of her career as an Executive Administrator in the High-Tech Industry in Massachusetts. After Nina’s parents passed away, Nina and her husband moved to Florida in 2012 to be near her in-laws. She truly enjoys spending time with her husband; her hobbies are reading, gardening, decorating, bike riding and helping people; and she also enjoys her adorable 4-year-old Yorkie. Nina is involved with her church, helping the needy and ministering to the Seniors. Nina is the Advisor Support for Sandy Morris Financial. Cameron was born in Kokomo, Indiana, where he lived until college. He moved to Florida in 1994 where he began his career in the Financial Industry. Cameron currently holds a Series 7 and 24 with over 20 years of financial industry experience. He currently resides in St. Petersburg, Florida, and his hobbies include tennis, swimming, camping and enjoying time with friends. Marianne is a native of Florida and a fourth generation to the Clearwater area. 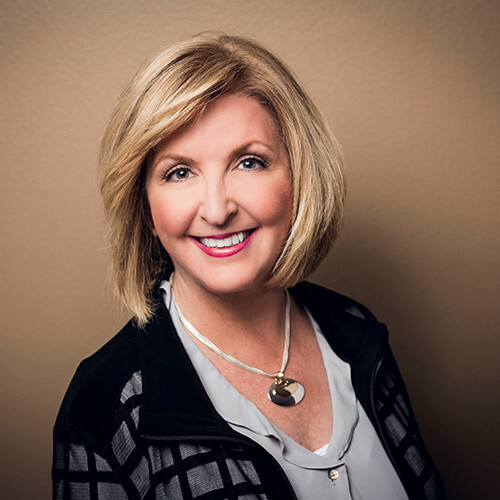 Marianne attended Arizona State University but returned home and finished up her B.S. in Business Management at University of South Florida. She met her husband, who is also a native Floridian and they are raising 4 amazing teenagers. She enjoys going on the boat with her family to the Spoil Islands, reading and traveling. Marianne is our Director of Client Relations. Fernando was born in Queens, New York, and raised in the Dominican Republic, where he attained his bachelor’s degree in engineering in Technologies of Information and Communication. With over 10 years of experience in IT and over 5 years of experience in Marketing, Fernando has worked in medium companies as General Manager overseeing the daily operations. Fernando currently holds an MTA and MCSA Certification and is pursuing to improve himself as a person to serve others. In his personal time, he enjoys playing soccer, basketball, reading, listening to motivational audios and most important, spending time with his family, especially with his 4-year-old son. Whittney Harvey was born and raised in Fort Wayne, IN, where she was inducted into her high school’s Athletic Hall of Fame for track and field. She continued running at the University of Missouri (MIZZOU) where she graduated with a bachelor’s degree. She has over 10 years of experience in the financial industry as a trader, retirement specialist, and financial advisor. She holds the Series 7, 63, 66 and FL 2-15 Life, Health & Annuity licenses. Whittney is happily married with two young sons. In her free time, she enjoys volunteering at Give Kids the World Village in Orlando, FL, writing children’s books, playing volleyball, attending sporting events, traveling, and spending time with her family. Jenny was born in Roanoke, Virginia, but grew up in Cincinnati, Ohio, where she lived until her junior year in high school. Her family then moved to Spring Hill, Florida, where she currently resides. Jenny is married and has two handsome boys who keep them busy with their baseball and extracurricular activities after school. She started in the Financial Industry in 1999 right out of High School and currently holds her 2-14 Life and Annuity license. She enjoys reading and spending time with her family the most. Daniel was born in Tampa and graduated from The University of South Florida with a Communications/Marketing Bachelor’s Degree. He was raised in a family that had, both, a sports and a marketing background. His grandfather was a famous professional Jai-Alai player for 23 years and his Father is a recognized marketing mind in the financial industry. Daniel’s passionate spirit in the business was influenced by his grandparent’s lack of a retirement plan when they passed away and how little time he got to spend with them because of their age. His competitive side came from playing sports since he was 5 years old…from Little League baseball, to Football at Pop Warner Football and then at Steinbrenner High School. His primary focus at work is to find new ways to reach pre-retirees and retirees to help them meet with Sandy so they can maximize their life savings and enjoy the most ideal and deserved lifestyles. He enjoys family time, wakeboarding, boating, golf, and following our professional sports teams in Tampa.